Now I undertand why one of my former bosses loved Placido Domingo so much. His voice is beautiful! She was lucky enough to see him at the Met several times. As an actor, she called him one of the best. I hope he is still performing. I heard a piano and violin version of “Storiella d’amore” the other day–an instrumental–and was hooked. I want to do more research on the Puccini opera as a whole. Here’s a link to the English translation of the song. I hope it’s the right one. Here’s another instrumental of it I found for piano and trumpet that is also very lovely. There’s something about Italian music that really grabs the emotions. A very gentle way to begin the day. 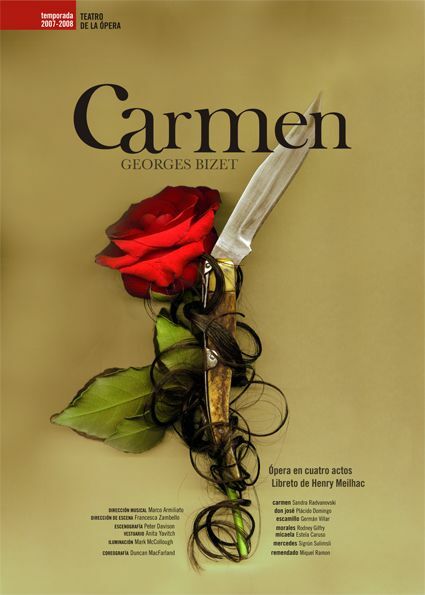 I found another composer to learn about in greater detail–Georges Bizet. 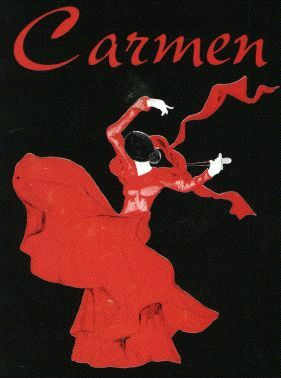 So many people are familiar with his opera, Carmen. From a young age, I heard selections from it, but have never seen it performed. Somewhere along the line, I must have known it was his final work, but I had forgotten that until recently. In his unfortunately very short career, Bizet, composed symphonies, dramas, and other works. Yesterday morning, I heard Symphony in C for the first time. It’s gorgeous! I haven’t started learning about opera yet, but I found this great fun. Thanks to Denver Dan of the McEdit listserv for pointing it my way.